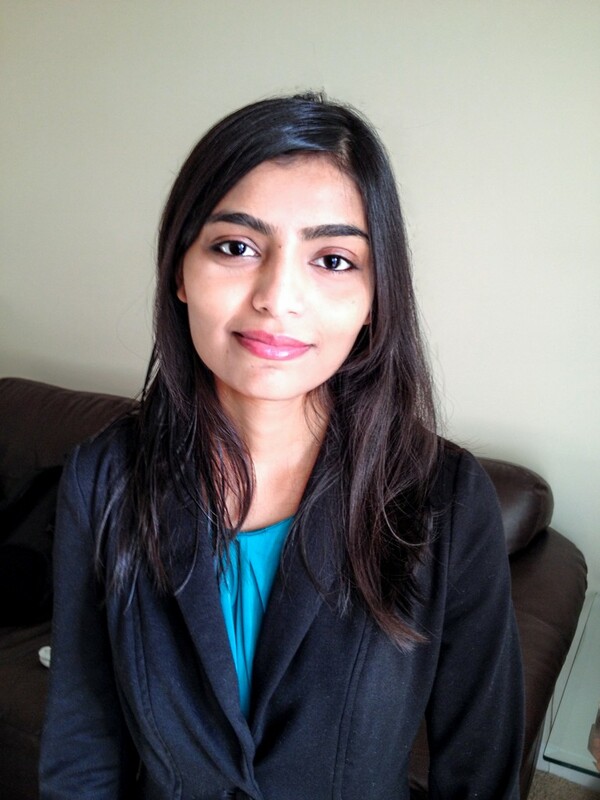 Meet Purvi Vaghela, a volunteer for Comfort Care Hospice of Pelham. I was looking for some volunteer opportunities and hospice care was something that I had never done before. One should definitely volunteer for hospice; it is a rewarding experience. I got to know my community better, made some good friends and significantly improved my chair-side manners/social skills. It is a very positive experience volunteering at Comfort Care Hospice. Ms. Libby Jones, the Volunteer Coordinator, is a wonderful mentor and all my fellow volunteers are so great! I have learned something from each one of them and I am very thankful to be here.